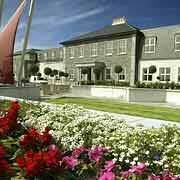 Ireland Golf Vacation Packages Radisson Ballincar modern hotel located near the town of Rosses Point in the northwestern county of Sligo. 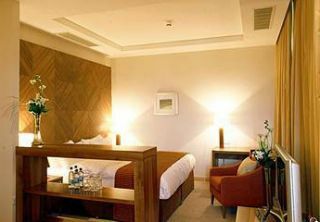 The Radisson Ballincar is a modern hotel located near the town of Rosses Point in the northwestern county of Sligo. The hotel’s 132 guestrooms are decorated in stylish contemporary fashion and are equipped with modern conveniences including cable TV, phones with voicemail and wireless Internet access. 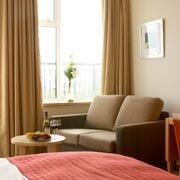 Several rooms offer great views of Benbulben Mountain. 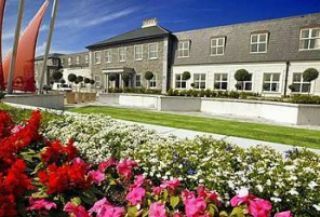 The hotel restaurant prepares the best local and international dishes and provides spectacular views of Sligo Bay. 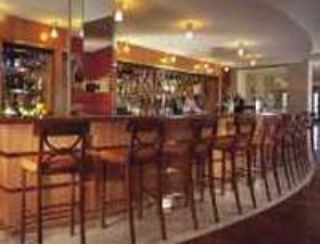 Lighter fare is also available in two relaxing bars located on the property.